Macquarie Football invites players to trial for their Skill Acquisition Program (SAP) under 10s, 11s and 12s Girls teams for the 2019 season. 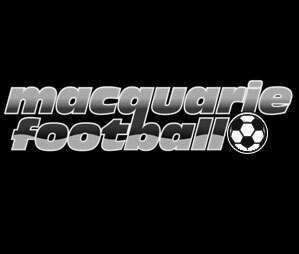 Macquarie Football is licenced by Football Federation Australia to run the Skill Acquisition Program (SAP) in the Macquarie Zone. The SAP is part of FFA’s Talented Player Pathway where identified talented football players aged 10, 11 & 12 years are selected into one training centre. The best v the best. 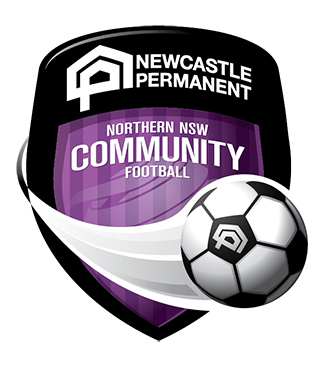 The structure of the SAP involves the best players in each age group training or playing in up to 4 sessions per week for 36 weeks of the year in addition to playing in SAP elite games against other Zones such as Newcastle Football, Hunter Valley Football, Football Mid North Coast and the Emerging Jets. Football Federation Australia and Macquarie Football recognises that the SAP will fundamentally shift junior development away from a results driven model to a development driven model. It will have a substantial impact on the future focus of junior football and produce a larger pool of talented and highly-skilled players for clubs and the National Player Development Pathway. All players must register to take part in these trials. Players will not be eligible to take part in the trials if they have not completed an online application by 5pm Friday 14th September 2018. 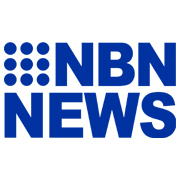 Applications will not be taken past this cut-off date. Important information: The players selected will be expected to commit to training two nights a week and will represent Macquarie Football Zone in a game on the weekends. Macquarie Football is also represented at the NNSWF under 12s Girls State Championships in September and all SAP players will be eligible for selection in that prestigious squad.